Once the preserve of the anti-establishment, West Coast dreaming, bed-sit scheming, rolling-and-a-stoning, cannabis has recently been given a sophisticated make-over courtesy of the beauty industry (when Harvey Nichols starts stocking CBD oil-infused skincare you know cannabis has just got chic). But first a little factual lowdown (or should that be highdown…) for the uninitiated; cannabis is the scientific name given to the family of plants which include hemp and marijuana, the former having much lower traces of the psychoactive compounds (THC) and is used in everything from clothing to biodegradable plastics. Cannabidiol (CBD) – also not about to get you high – is another – of many – compounds that make up the plant and this is the one that has been working its way onto the bathroom shelves of those in the know. As for the difference between hemp oil and CBD oil? Whilst hemp oil is made from the seeds of the hemp plant, CBD oil is made from the leaves and flowers. Are we up to speed on weed? Then let’s proceed. So how has cannabis managed to shake off its dope(y) connotations? Cue the booming wellness sphere (thank you Gwynnie et al) where it’s been hailed as an antidote to anxiety, inflammation and pain. 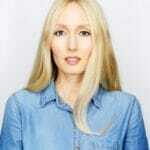 Not to mention its use as a provider of good vibes (quite literally); Foria Pleasure for example is a cannabis-inspired sexual health and wellness brand born in the bohemian-chic hills of Topanga Canyon in California, its most popular products being their ‘sensual enhancement’ oils (‘Awaken’ and ‘Pleasure’) which are designed to heighten sensation (‘Pleasure’, alongside ‘Explore’ and period pain-easing ‘Relief’ are only available in California and Colorado due to the THC component). 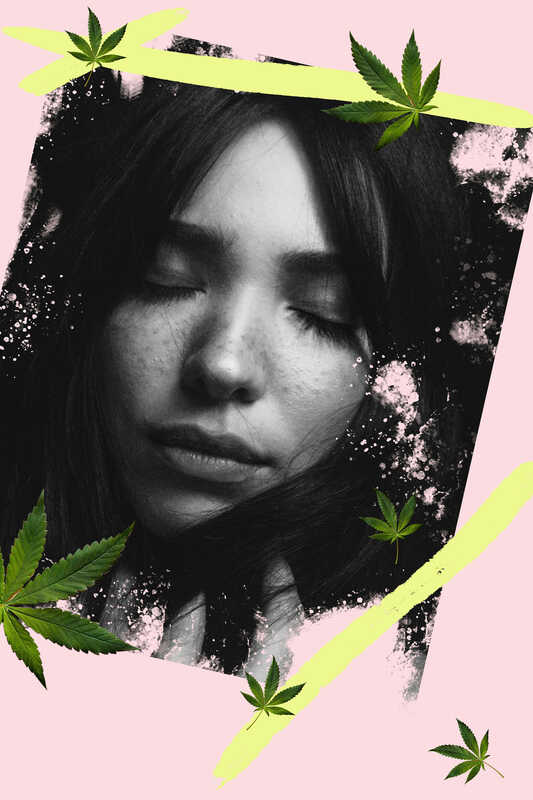 “We’ve been tracking Cannabusiness since 2015, when we saw the rise of businesses ranging from technology to hospitality, beauty and retail, reconsidering and repackaging the drug as a sophisticated product,” says Jessica Smith, Trend Forecaster at The Future Laboratory. 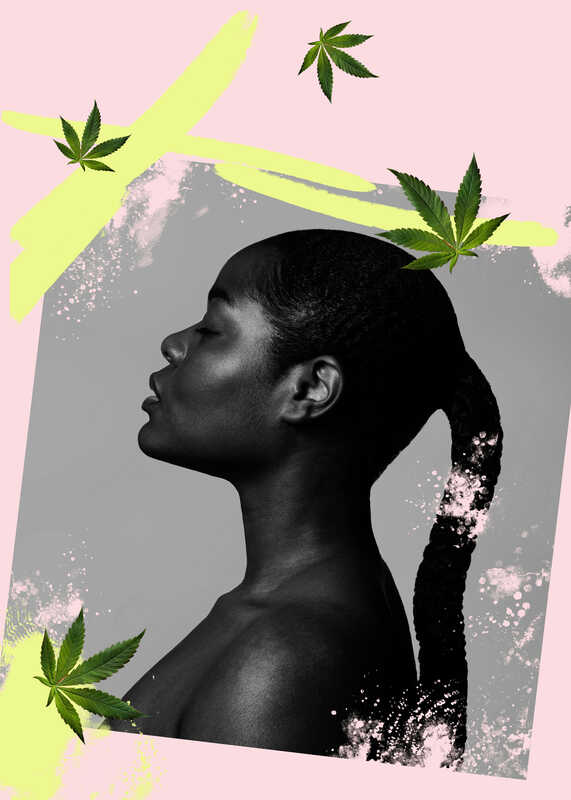 “Since the legalisation of cannabis in the US, (now more than 43 states have legalised for recreational use) it’s really spurred people to alter their perceptions of the drug (gone are the days of twenty-something stoners and the pot leaf logo) and explore its powerful properties,” she adds. The US has done an excellent job of spawning some covetable CBD brands from the stylish yet irreverent Lord Jones where branding was based on Hermes packaging, to the chicly minimalist Vertly California. So why CBD over hemp oil? Although the latter is a great natural moisturiser and has been used in beauty products for years (hello Body Shop Hemp Hand Protector old friend), CBD oil is prized for being anti-inflammatory (some are hailing it as a cancer cure) as well as being high in antioxidants, such as vitamins A, C and E and omega 3 fatty acids, making it a pretty decent anti-ager too. The premium skincare brand first introduced to us by Cult Beauty, and now available at Harvey Nics, uses the highest quality Cannabidiol and is divided into 3 ranges – Anti-aging, Essentials and Derma Plus. Our cream of the ‘crop’? 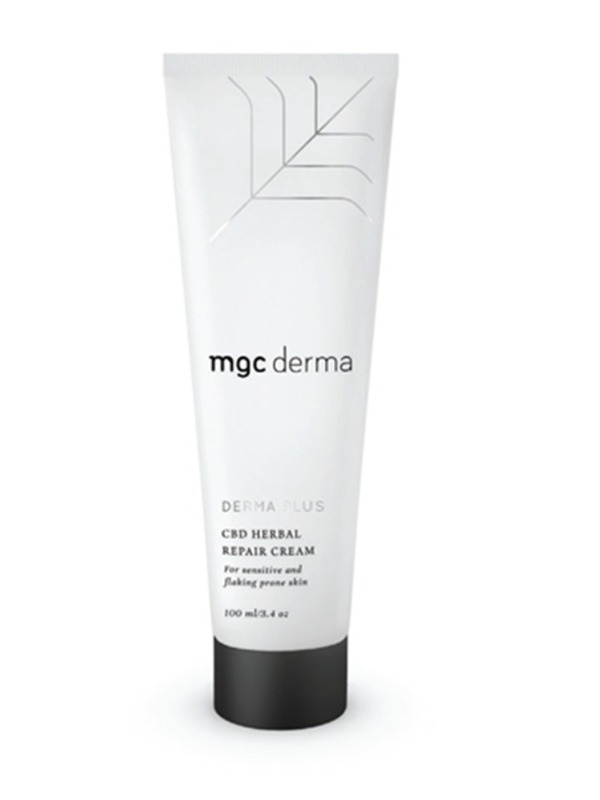 This non-greasy does-all cream to help soothe irritation, dryness, itching, flaking, and generally unhappy, sensitised skin. 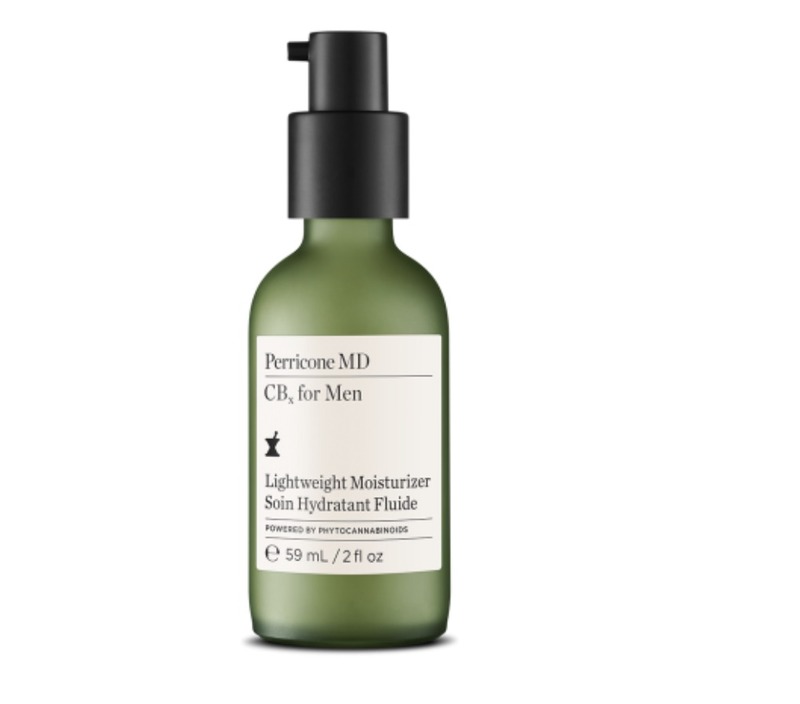 Tired peepers are going to love this vitamin-rich, fatigue-busting serum. With a minimum of 2% full-spectrum CBD oil (some high street brands contain less than 1%) as well as avocado oil and retinol, red-eyes will rejoice.